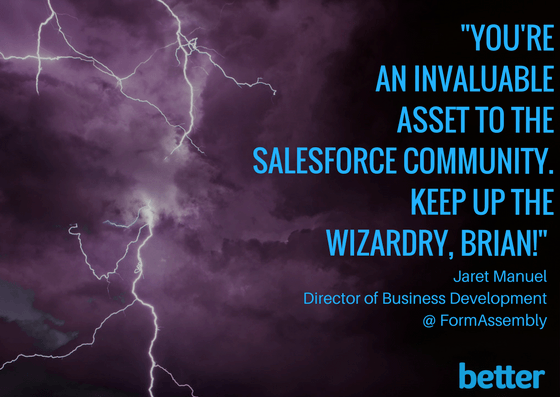 The transition from Classic to Salesforce Lightning has presented a few challenges for Salesforce users, which is bound to happen anytime we make changes to processes and modify platforms. The most important thing users need to know about Lightning: You can’t just flip the switch, make a few changes, and you’re done. If you’re going to do it the right way, Lightning Experience needs to be treated like an entirely new implementation of Salesforce. 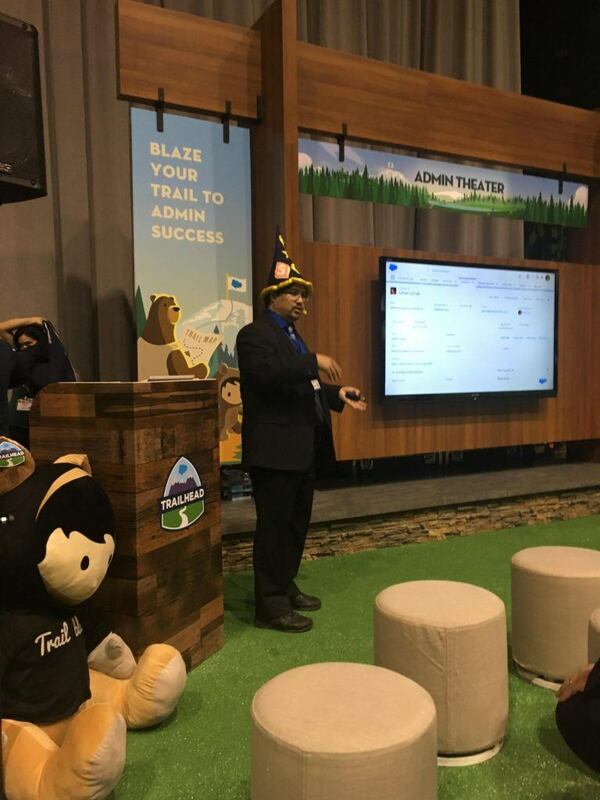 Learn how to launch the new Lightning interface directly from the Salesforce Wizard himself! Click below for a quick tutorial in which Brian will share 5 Tips to Launching Lightning Experience. In closing, Better Partners understands that the learning curve can be a bit frustrating; nonetheless, don’t let this transition paralyze you from moving forward. 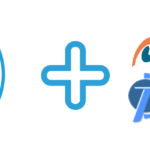 Let us help you understand how the new Lightning interface is good for your business. And, as always, we’re happy to answer any questions that can help you be successful with Salesforce Webinar. Download our free E-book on transitioning to Lightning Edition! 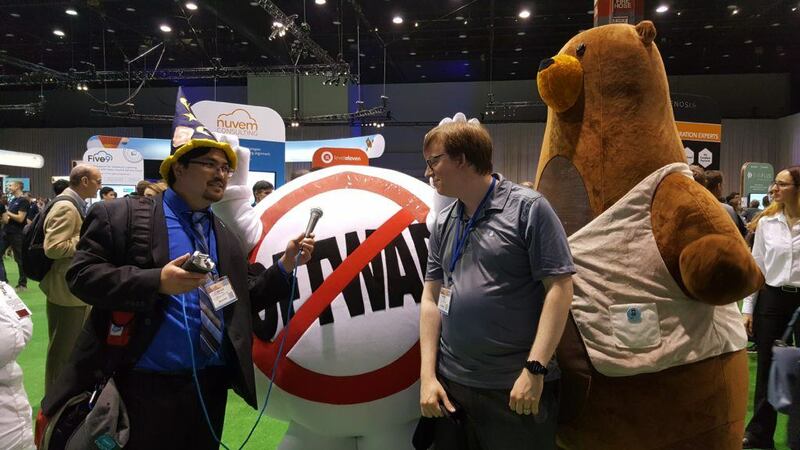 Contact Better Partners for more Salesforce tips or business consultation on transitioning to Lightning!